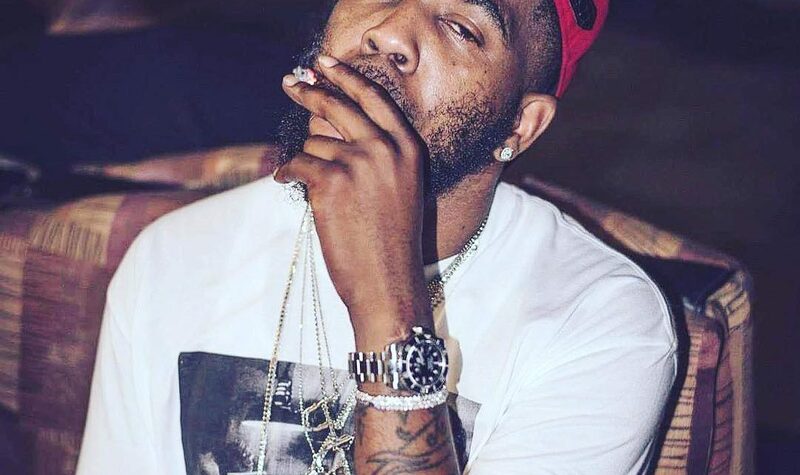 Legal details have not been released yet on his early release, as the rapper served a bit under half of the original sentence. 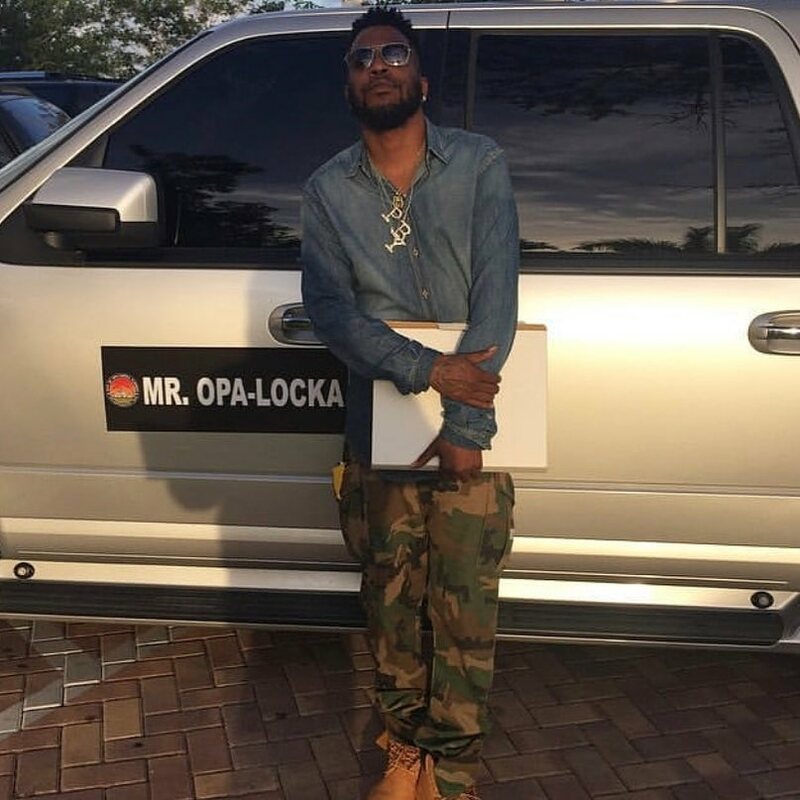 Opa Locka rapper, Brisco, born British Alexander Mitchell, is mainly known for signing with Poe Boy Music Group after it’s founder, E-Class, encouraged him to write about his hard ships – Brisco’s mother dying when he was just 9, and his brother being killed in an accident when Brisco was 13. It wasn’t until 2006 that Mitchell took the name Brisco after Lil Wayne signed him to Cash Money Records. 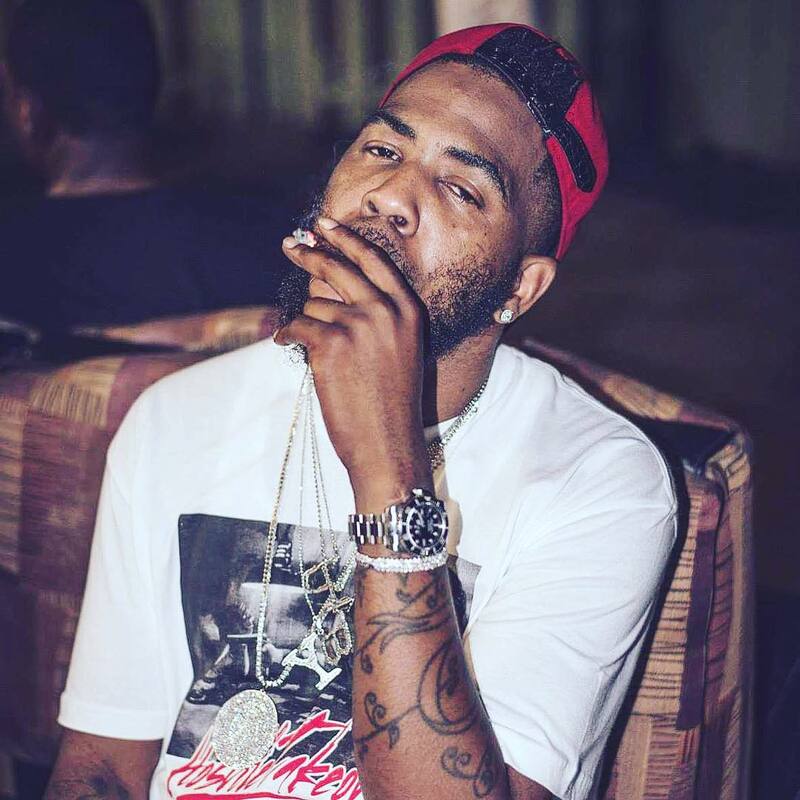 Brisco released his album “Street Medicine” in 2007 between Poe Boy and Cash Money Records.The rapper hasn’t released any new music since his mixtape “UndaRated” in 2015. Efra Vision is an article writer by day, and recording artist by night. A Miami native born to Colombian parents, Vision showed early signs that a career in writing (of some sort) would emerge. Amassing multiple scholarships during his first three semesters, school was not an interest for Vision, dropping out just before receiving writing scholarships, to pursue his career as a recording artist and music executive. After teaming up with Jvon "4Mill" Thomas and Ian "Ambitiano" Johnston, Vision joined the Strong Arm team as an independent writer and social media manager. 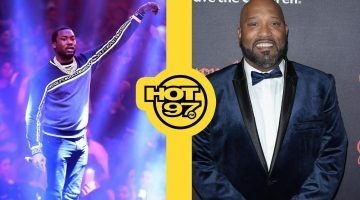 Vision recently joined the 24HourHipHop team after word of his work ethic, content, and execution reached the right people. Efra continues to write independently, in addition to IMG/Strong Arm, and 24HourHipHop.